Cooling, clay mask. 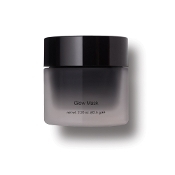 Deep clean the complexion and peel away dull surface cells, dirt and debris. Algae-based skin tighteners to instantly refine the appearance of pores, and an advanced humectant complex to hydrate and refresh skin.